We are really pleased to be helping s1jobs get the word out about their 2013 Recruitment Awards and the new “Apprentice” category which is open to all employers with an Apprenticeship programme. It is time to make some noise about your hard work and contribution to the excellence and success of Apprenticeships in your organisation. The apprentice award will reward an employers' commitment to developing their workforce through apprenticeships. Showcase your talent and creativity to clients and peers, proving why you’re a leader in your field. And in return, get some well-deserved recognition from top industry experts and 700,000 s1jobs users across Scotland. 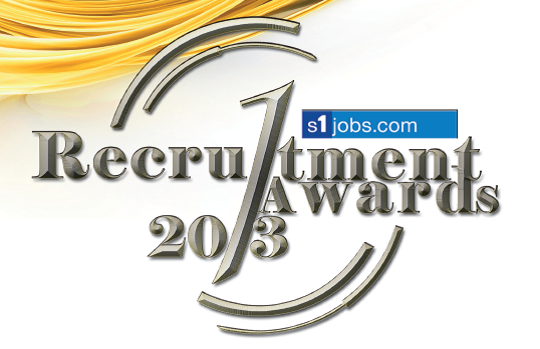 Like their 2013 awards, as well as an independent expert panel of judges, they will be giving their 700,000 s1jobs users the chance to be judge and jury for some of the key categories. 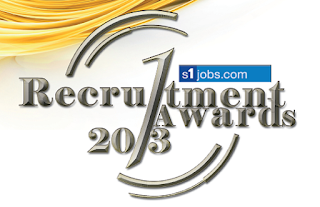 It’s putting this power in the hands of 1-in-5 of the Scottish working population that makes the s1jobs Scottish Recruitment Awards Unique. The awards will take place on Wednesday 10th April 2013 at Glasgow's iconic Oran Mor..